This app is created for all those people who do not understand why this strange character so popular in the network. Little body, long arms and legs, a large head. This character is laughing at all the others that can't annoy! It seems to have a tiny affect on you, doesn’t it? 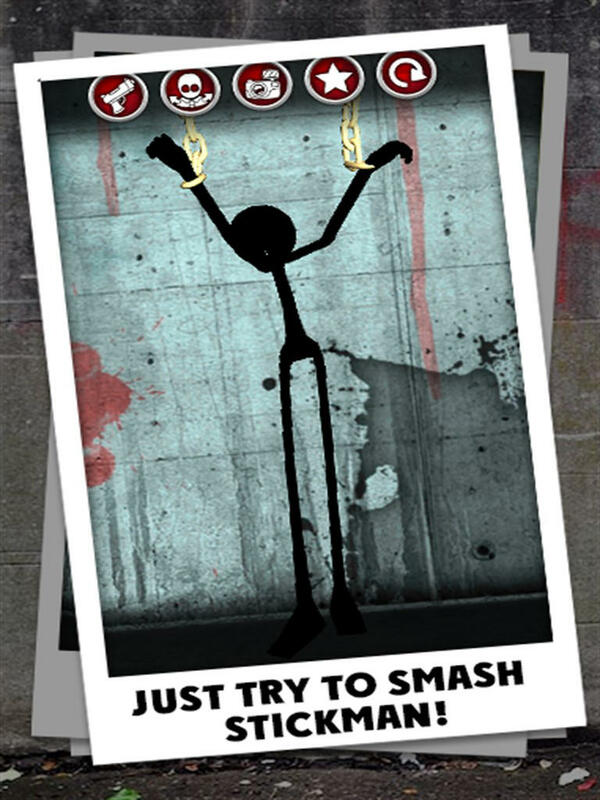 If so, then "Smash Stickman" is your best deal today! Check how long he can bear pain (hm, does he really have pain? ), how much you can destroy, what damage and trauma you can cause. Beat, hit, splash, punch and kick!